The Hollywood hills are alive with The Sound of Music! 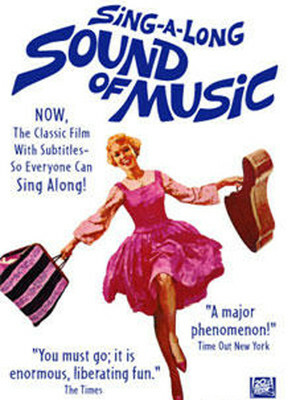 Why See Sing-a-long Sound of Music? Maria - you gotta see her! The Hollywood hills are alive with The Sound of Music! Once again, see the beloved Hollywood Bowl transformed when hundreds of Maria's descend upon it for Sing-a-long Sound of Music. Watch the classic film on the enormous movie screen and, of course, sing-a-long when your favorite songs come on. Don't miss the pre-show costume parade! This much-loved annual event is hosted by local celebrity Melissa Peterman, and promises to be on of the LA calender's most unmissable Summer event! Sound good to you? 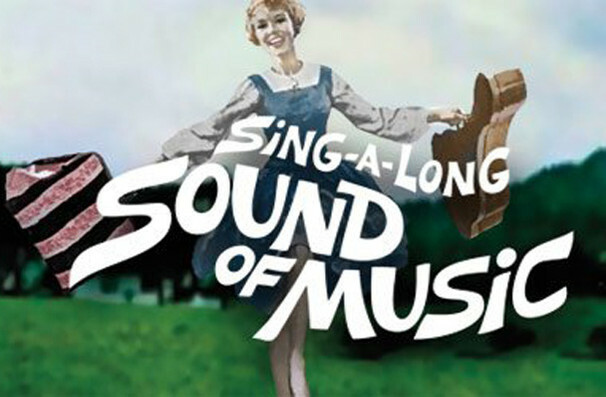 Share this page on social media and let your friends know about Sing-a-long Sound of Music at Hollywood Bowl. Please note: The term Hollywood Bowl and/or Sing-a-long Sound of Music as well as all associated graphics, logos, and/or other trademarks, tradenames or copyrights are the property of the Hollywood Bowl and/or Sing-a-long Sound of Music and are used herein for factual descriptive purposes only. We are in no way associated with or authorized by the Hollywood Bowl and/or Sing-a-long Sound of Music and neither that entity nor any of its affiliates have licensed or endorsed us to sell tickets, goods and or services in conjunction with their events.